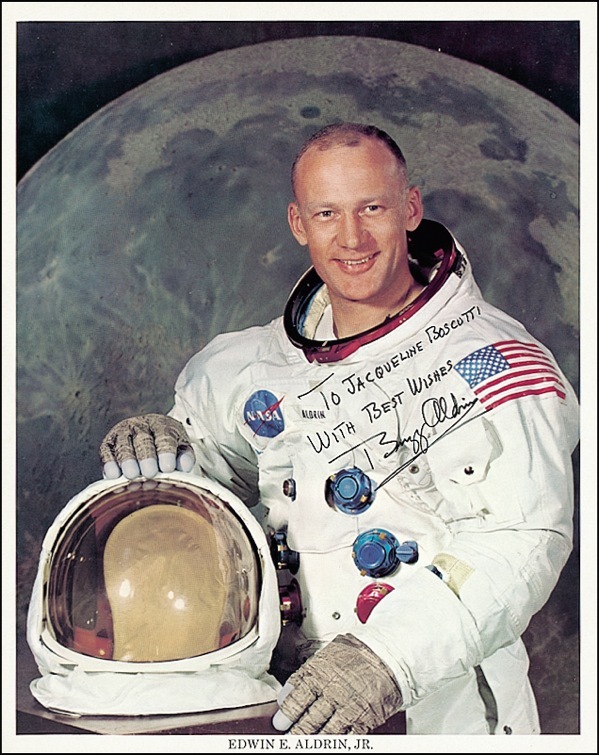 APOLLO 11 Command Pilot MICHAEL COLLINS signed NASA Lithograph. 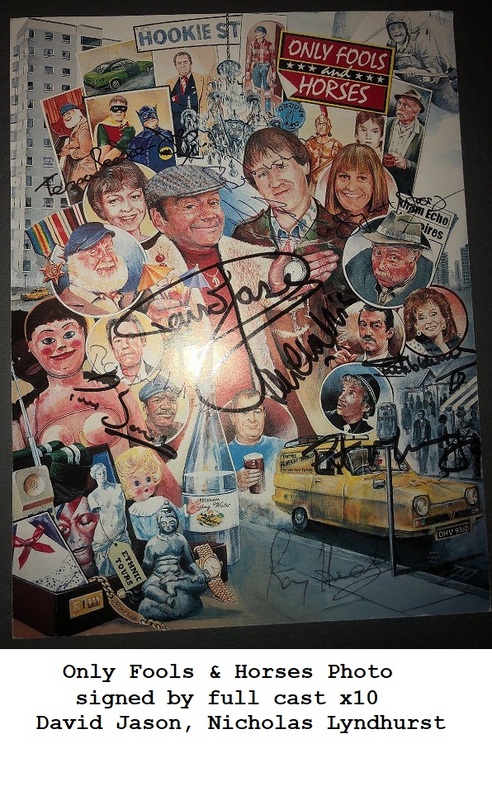 Signed by Michael Collins, crew member (Command Module Pilot) of Apollo 11 (with Neil Armstrong and Buzz Aldrin) . The first men to land on the moon. 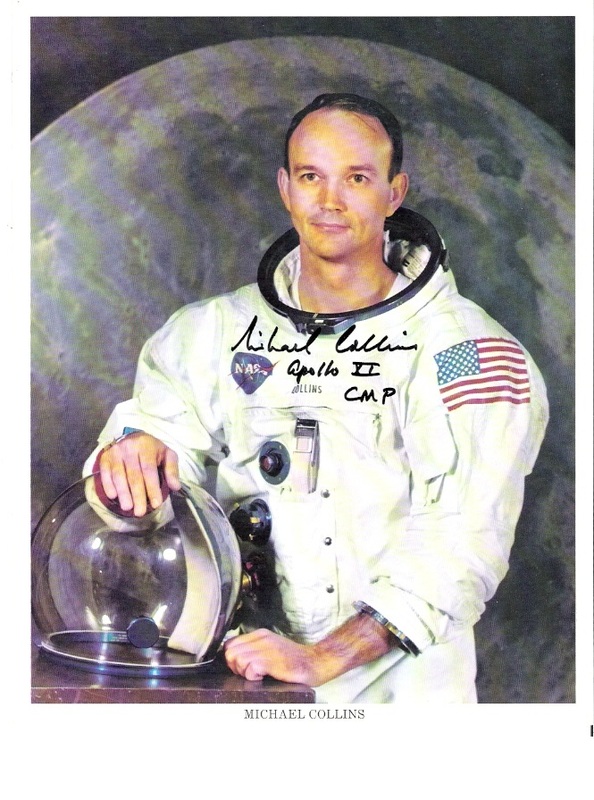 Michael Collins also adds "Apollo XI CMP" as he was the Command Module Pilot for the historic Lunar landing.